Lenovo is known for their industrial grade Thinkpad laptops and not so much for their smartphones. But, the company has been trying hard to break in to the smartphone market and they have launched some robust smartphones like the K8 Note and the Z5. 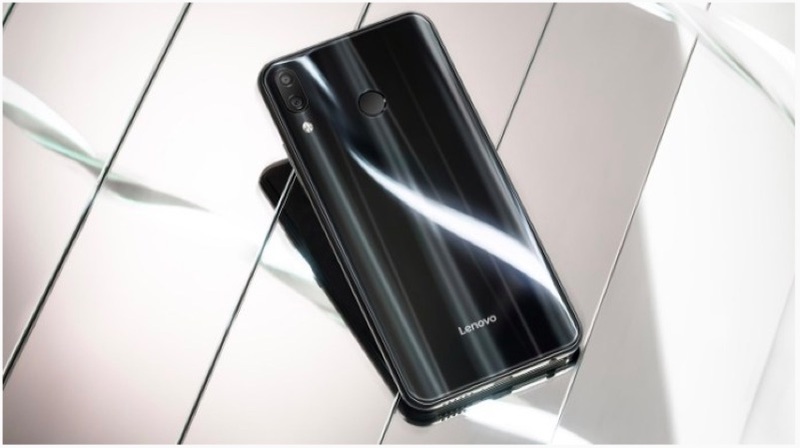 Recently, the Vice President of Lenovo, Edward Chang has shared a teaser of an upcoming smartphone on Weibo. 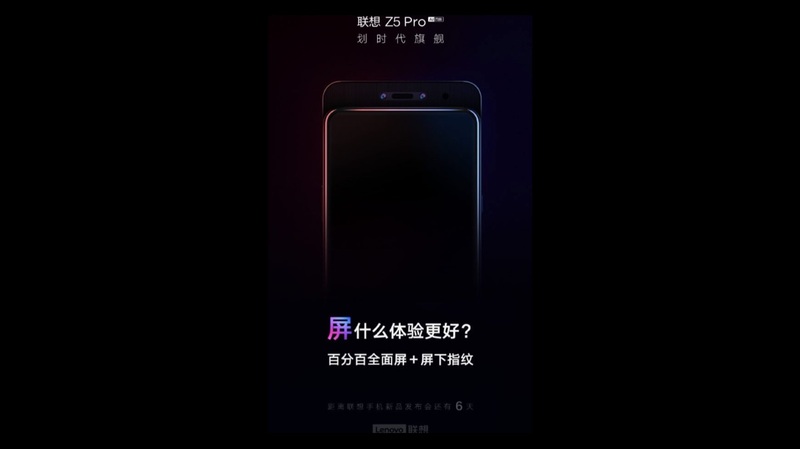 The device is called the Z5 Pro which is the successor to the Lenovo z5. 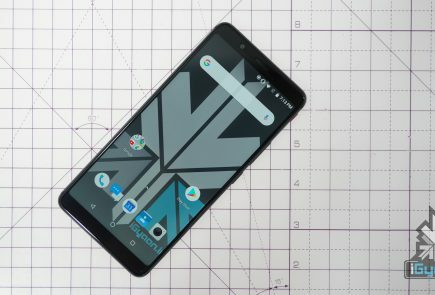 The teaser shows a smartphone with dual front sliding cameras which look similar to the Xiomi Mi Mix 3 and has and edge-to-edge display. The poster states that the release is scheduled for 1st November which is just 6 days away. 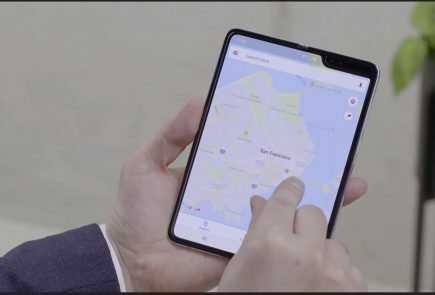 It also reads that the smartphone has a full view screen and an in-display fingerprint scanner. 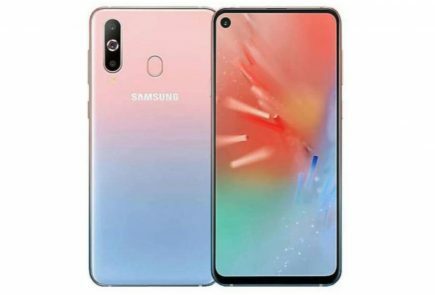 Lenovo claims that the Z5 Pro has a 100% screen-to-body ratio as it does not have a notch or speaker grill. The Lenovo Z5 has a 6.2 inch Corning Gorilla Glass protected IPS display. 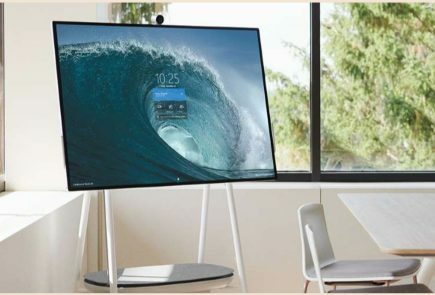 The display has a pixel density of 402 ppi and an aspect ratio of 18.7:9. The Lenovo Z5 runs on the Octa-Core Snapdragon 845 SoC which is paired with 6/8 GB of RAM. In terms of storage, it is available in 64 / 128 GB ROM variants which are expandable up to 256 GB via a microSD card. 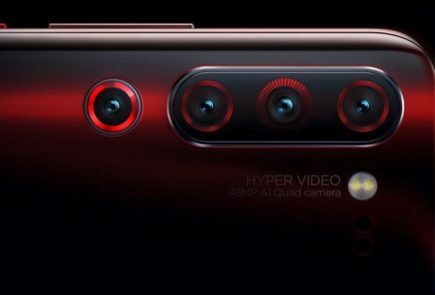 The smartphone has dual 16 MP + 8 MP rear and an 8 MP front camera. The device is powered by a 3,300 mAh battery that supports 15 W fast charging. The Lenovo Z5 has a rear mounted finger print scanner for securely unlocking it. To conclude, Lenovo Z5 Pro will be a true flagship phone and definitely grab a lot of attention.